IN AN unprecedented move ten of Wales’ major timber processors have formally notified the Welsh Government they have no confidence in Natural Resources Wales’ (NRW) management of its commercial forestry. 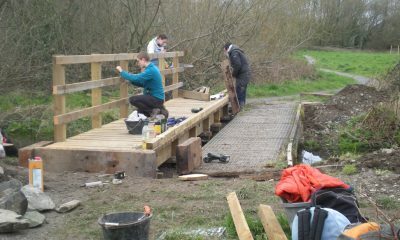 The companies expressing concern include local firms Teifi Timber Projects Ltd and James Davies (Abercych) Ltd. In a leaked letter, the companies claim that NRW mismanagement of its forestry estate risks 12,000 jobs in the Welsh rural economy; £100m of new investment; Welsh Government revenues; mill closures; and Welsh processing becoming uncompetitive. 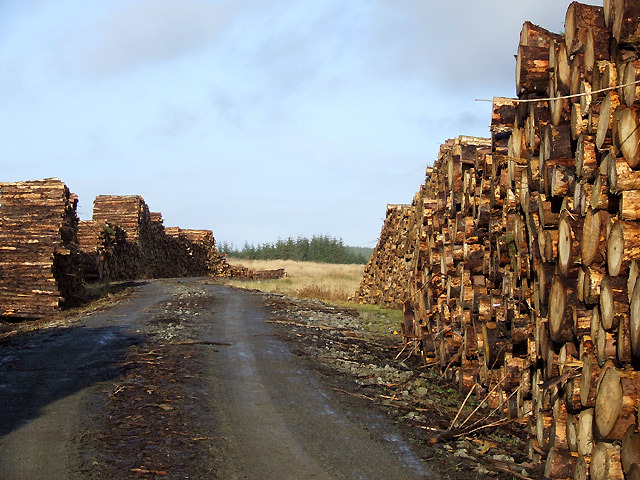 The problem is particularly acute as NRW forestry is the principal supplier of the Welsh wood processing industry, providing over 50% of raw material to the companies. Their principal request is the removal of commercial forestry management from NRW. 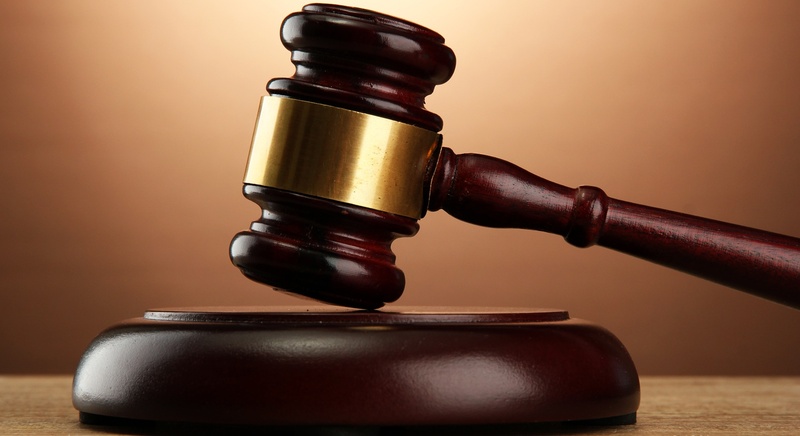 Late last year, a key Assembly Committee concluded that incompetence alone could not explain the actions of NRW in the awarding of a series of multi-million pounds timber contracts to a single logging company, that led to the qualification of NRW’s accounts qualified for three consecutive years. 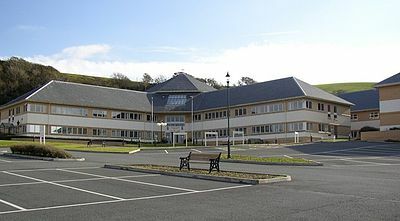 The Committee stressed it didn’t have enough evidence to reach a full conclusion but said it struggled to comprehend how an organisation led by highly experienced, knowledgeable and skilled individuals could repeatedly make the same mistakes despite previous warnings both by the Assembly and the Wales Audit Office (WAO). NRW awarded more contracts to the same company without a tendering process even AFTER it was warned off by the WAO. 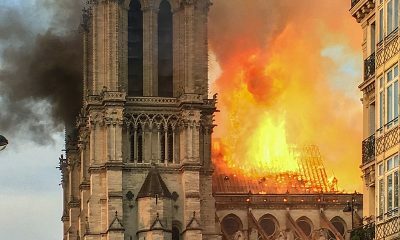 David Sulman, Executive Director of the UK Forest Products Association told the Committee: “I certainly wouldn’t call these actions mistakes or oversights, as has been claimed. And it seems to us that these actions were premeditated, deliberate, and made in the full knowledge of the facts and the existence of long-standing and well-understood official procedures around timber marketing. For Welsh Conservatives enough is enough. Shadow Environment and Rural Affairs Secretary, Andrew RT Davies AM, called for NRW to be scrapped and replaced by two separate bodies; one handling the regulatory duties undertaken by the organisation and the other its commercial aspects. 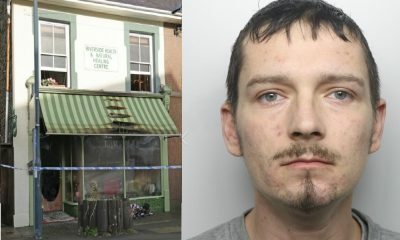 The scandal has claimed the scalps of former-NRW Chair, Diane McCrea and former Chief Executive Emyr Roberts. 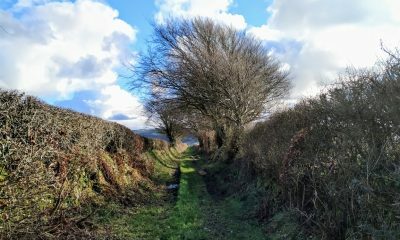 Responding to the letter, Llyr Gruffydd AM Plaid Cymru shadow minister for environment and rural affairs said: “This letter is a significant development in the ongoing issues surrounding Natural Resources Wales’ handling of its responsibilities over forestry in Wales. 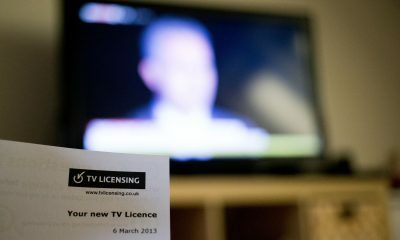 “For the sector to state that it has lost confidence in NRW’s ability to deliver a commercially viable and sustainable service should force the government to consider looking again at whether NRW is the best vehicle to deliver some of these services. Clare Pillman, chief executive of Natural Resources Wales, said: “We fully accept that we have had some significant issues in our commercial forestry operations. 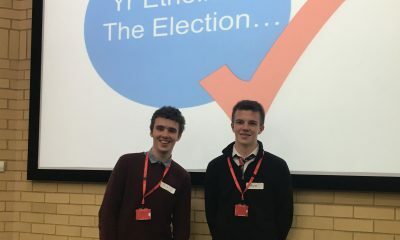 “We are taking these very seriously and have left no stone unturned in getting to the bottom of these issues, which is why we commissioned independent experts to carry out a thorough review, which will conclude very soon. 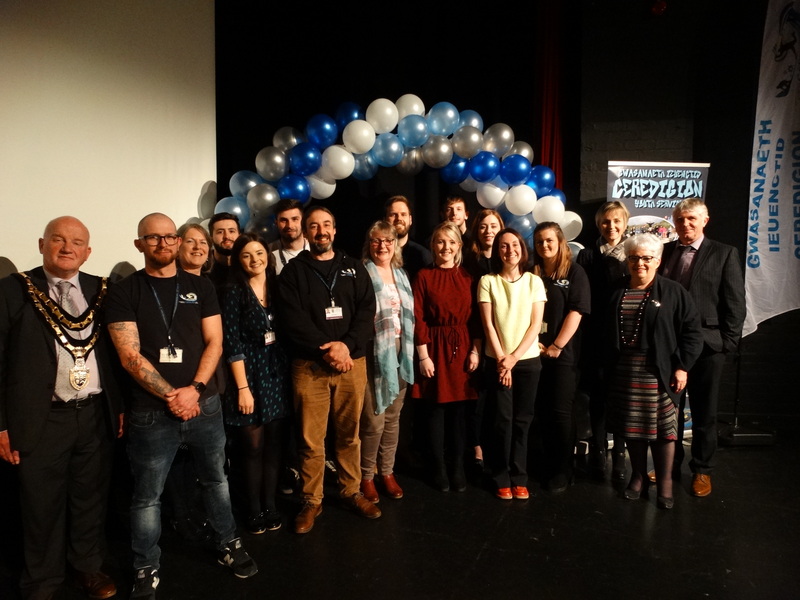 CEREDIGION Youth Service have been successful in being shortlisted for a number of awards at this year’s National Youth Excellence Awards. The awards will take place on Friday, 28 June at Deganwy, Llandudno. Youth Workers from across Wales will gather to celebrate excellent practice in youth work over the last year. 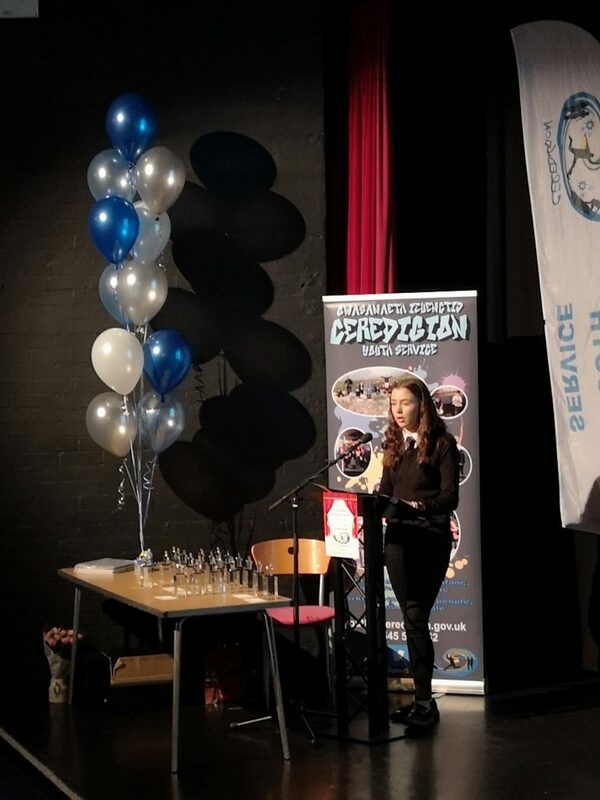 The Welsh Government’s Youth Work Excellence Awards recognise the value of youth work and youth services from across Wales. 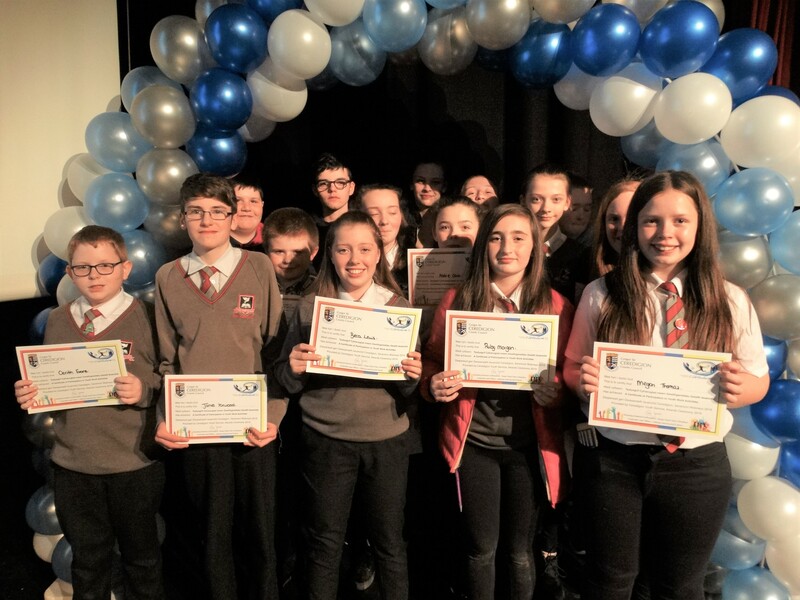 The Welsh Government has celebrated excellence in youth work since 1993 and the awards are now in their 25th year. 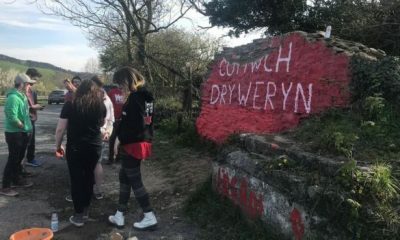 Welsh Government said, “Celebrating Youth Work continues to be a priority, as we know that Youth Work continues to be an important part of many young people’s lives”. 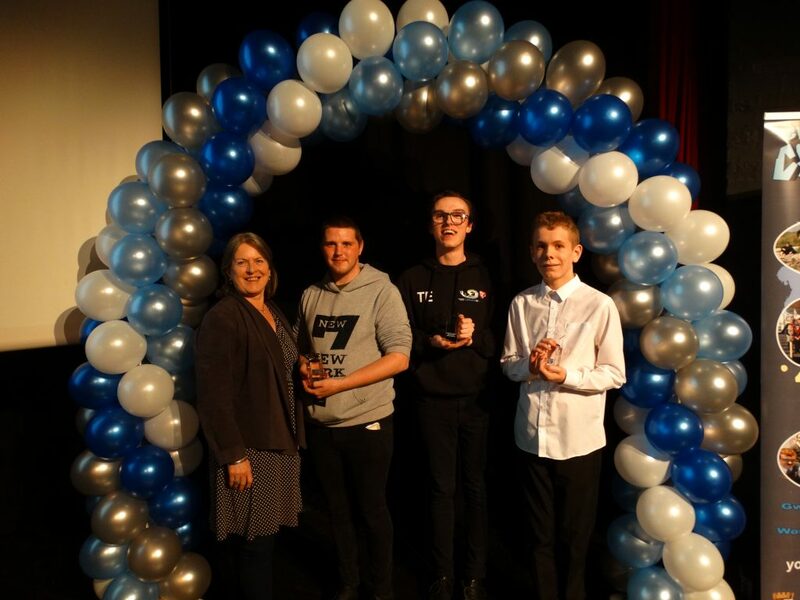 Ceredigion Youth Service will not only be presented with both the Silver and Gold Quality Mark Awards for Youth Work in Wales by Minster for Education, Kirsty Williams at the event, but have also been shortlisted for a number of special awards, in which the winners will be announced on the evening. 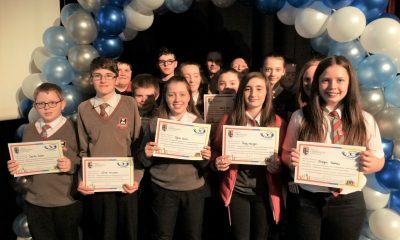 Ceredigion Youth Service has been shortlisted for their ‘Prosiect 2050’ under the category; Promoting Heritage & Cultures in Wales and Beyond, their Cooking Club at Ysgol Henry Richard under the category; Promoting Health, Well-being & Active Lifestyles and the Inspire Program under the category; Promoting Engagement with Formal Education, Employment and Training. 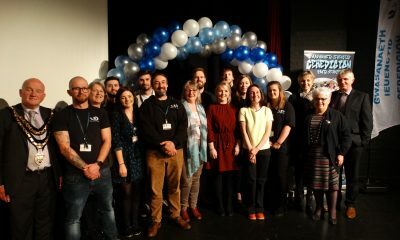 In addition, Thomas Evans from Aberaeron Youth Club has been shortlisted for the Outstanding Volunteer in a youth work setting award and Lowri Evans, Ceredigion Youth Service has been shortlisted for the Outstanding Youth Worker award. 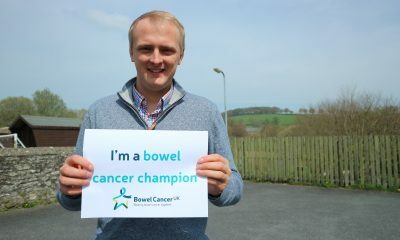 BEN LAKE, Member of Parliament for Ceredigion, has pledged to become a Bowel Cancer Champion to lead the change in Parliament for people affected by the disease. Someone is diagnosed with bowel cancer every 15 minutes, making it the UK’s fourth most common cancer. It’s also the second biggest cancer killer, nearly 16,000 people die from the disease every year. Yet bowel cancer is treatable and curable especially if diagnosed early. However, only 15% are diagnosed at the earliest stage of the disease when the chance of survival is highest. 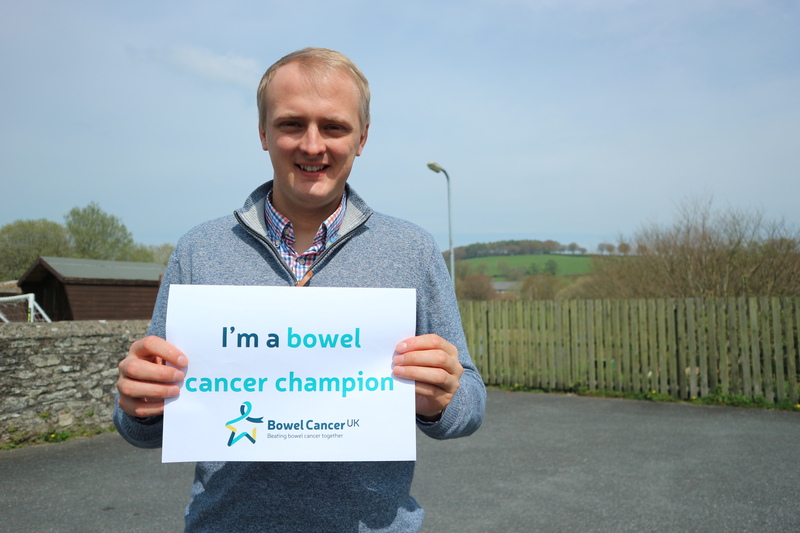 As a Bowel Cancer Champion, Ben Lake MP, will work with Bowel Cancer UK – the UK’s leading bowel cancer charity – to increase early diagnosis and improve access to best treatment and care both in Ceredigion and nationally. By working together with people affected by the disease and the clinical and research community, as well as MPs, the charity’s ambition is that by 2025, survival rates can be transformed from 60% of people surviving bowel cancer to 75%.